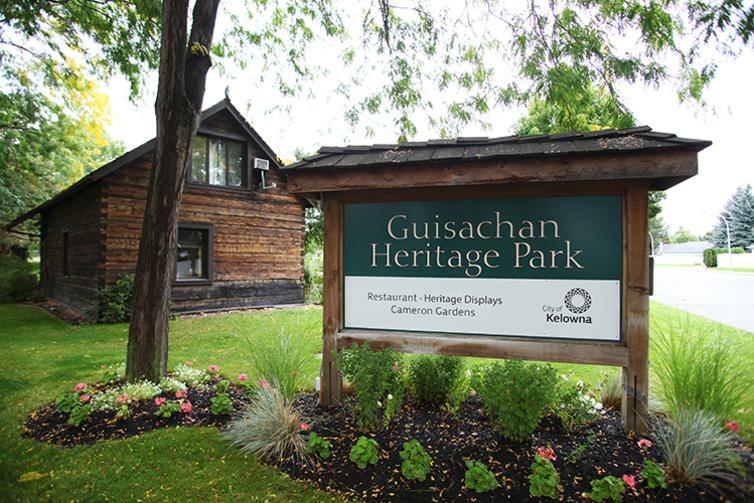 Guisachan Heritage Park is rich with history and character. It’s a beautiful park with lush flower beds surrounding the Guisachan House, originally built in 1891 as a summer home for the Earl and Countess of Aberdeen. Guisachan, or ‘Land of the Firs’ in Gaelic, was the name chosen for their new home. 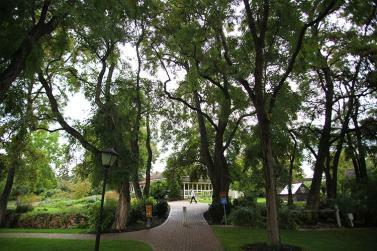 The property was later purchased by the Cameron family who planted the Edwardian gardens around the site in the 1920’s. 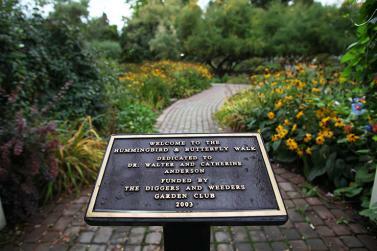 Some of the original roses, perennials and trees originally planted by Mrs. Cameron can still be seen at the site. 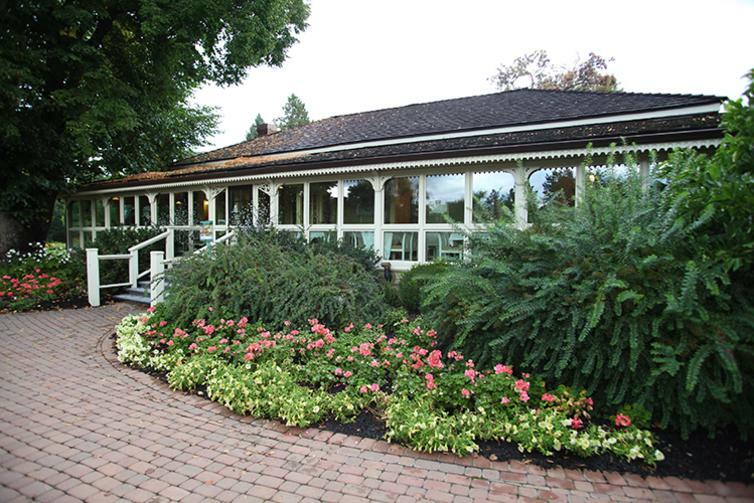 Today the colonial home, with an added wrap-around veranda, operates as a restaurant. The site is also a popular destination for weddings and photographs. How to get there: The park is located at 1060 Cameron Avenue, just east of the intersection of Gordon Drive and Cameron Avenue. 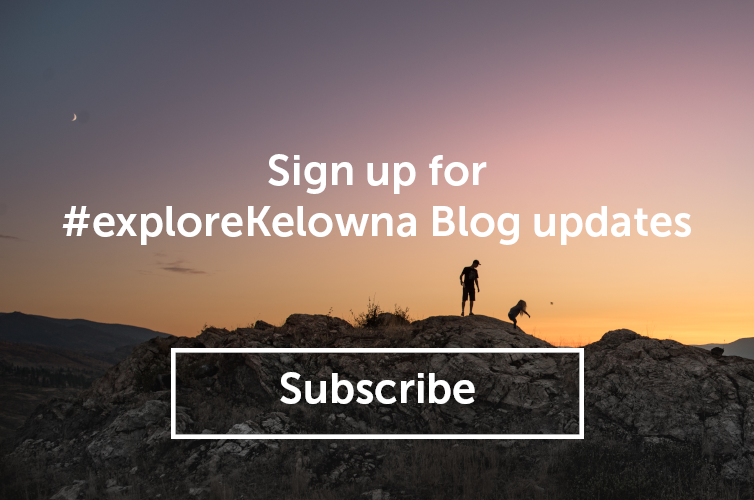 Join in on showcasing some of Kelowna&apos;s lesser-known parks by sending in your own ‘hidden gem’ along with some fantastic fall photos to the City of Kelowna. You could win a Kelowna Parks Prize Package! Contest starts September 2. Details can be found at kelowna.ca/parks.